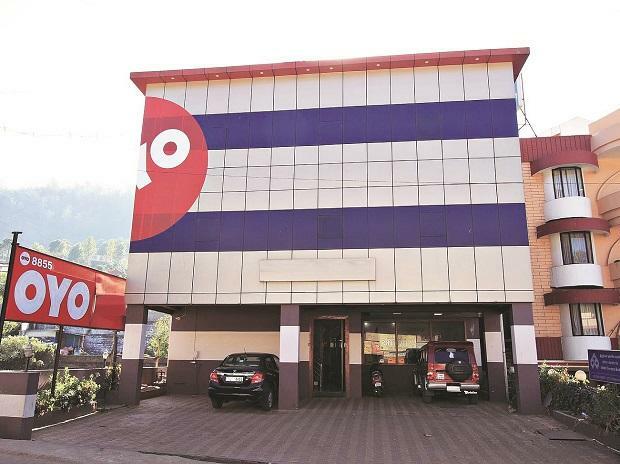 Hospitality firm OYO Wednesday said it has launched operations in Philippines with over 21 franchised and leased hotels in the country. Philippines is the 8th market for OYO. Besides India, the firm is also present in China, Malaysia, Nepal, UK, UAE and Indonesia, the company said in a statement. The hospitality firm has also committed an investment of over $50 million over the next few years in Philippines and aims to generate 1,000 direct and indirect employment opportunities there, it added. "We believe that by setting foot in the Philippines, we are advancing our vision of strengthening our foothold in Southeast Asia," OYO Hotels and Homes COO Abhinav Sinha said. From 21 hotels and 500 rooms currently, OYO aims to grow to 20,000 rooms in 10 cities by 2020 while becoming a household name for both local and international travellers visiting Philippines, he added. "Our growth in the country will be fuelled by a strong local leadership and a team of young hospitality enthusiasts," Sinha said. OYO currently has over 13,000 franchised or leased hotels and over 3,000 homes as part of its network.